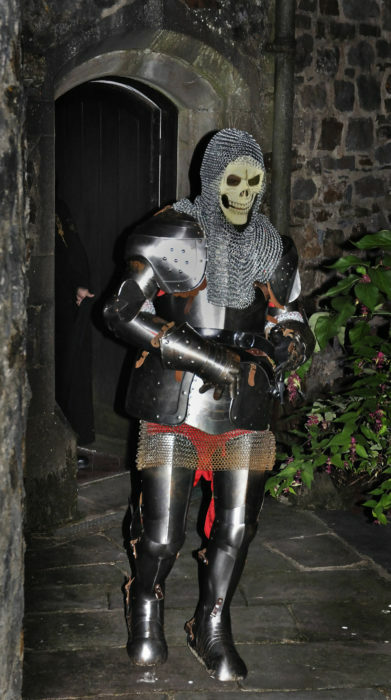 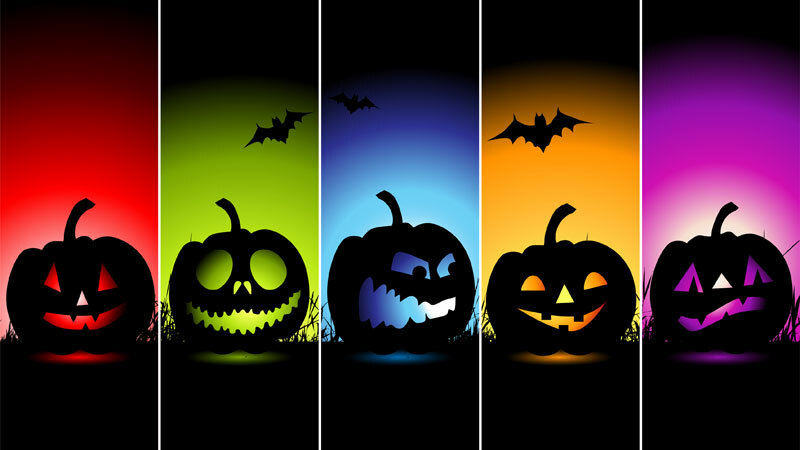 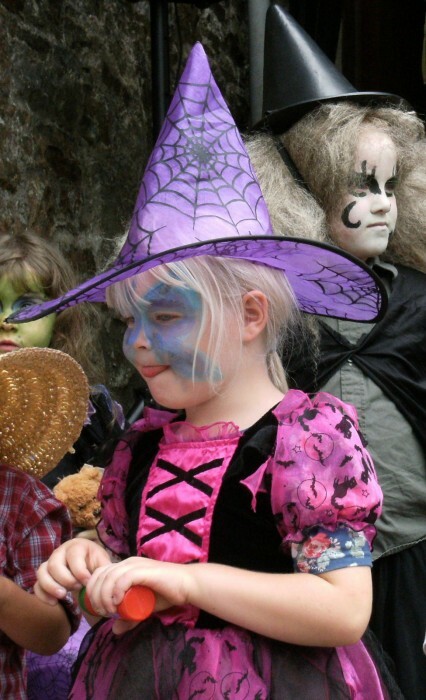 Come and have fun at Picton Castle with our special Halloween Freaky Fun Days! 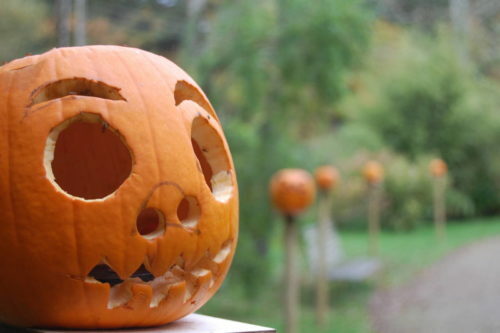 There’s monsters in the Gardens …. 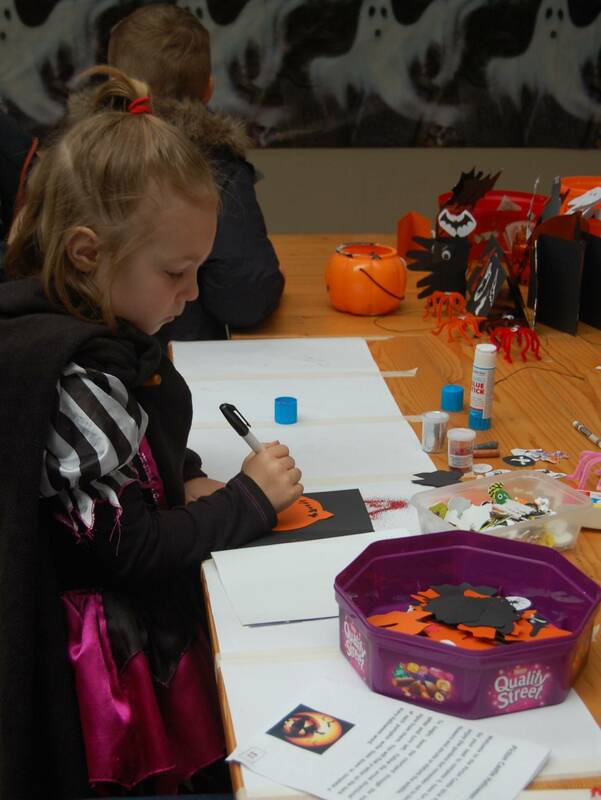 Activities commence at 11.00am and include Halloween crafts in the Small Gallery. 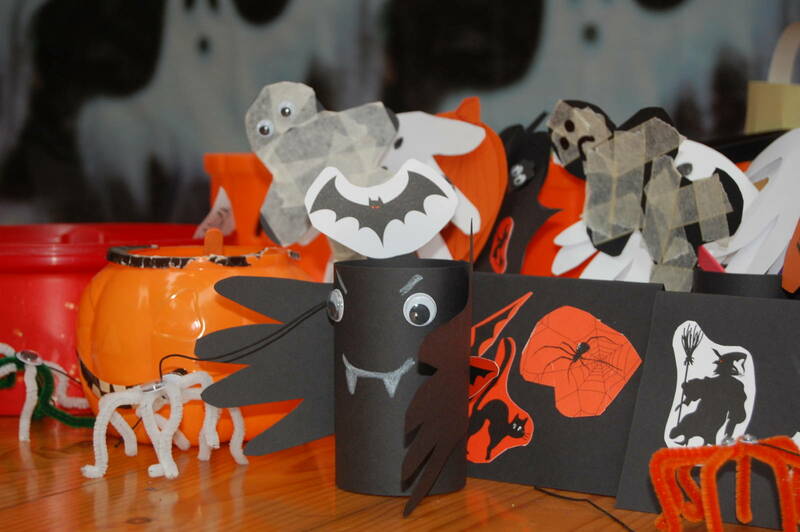 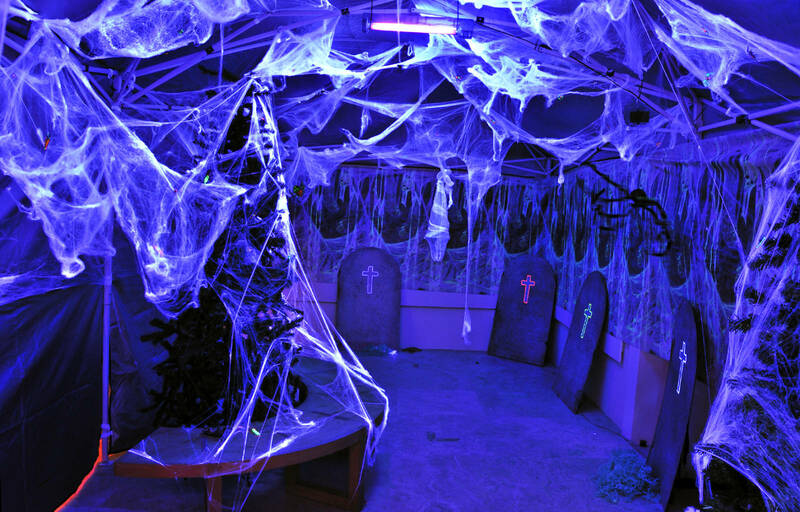 The Restaurant will also be open, offering some ‘ghoulish’ delights and also some activities for the children! Spooky Tours of the Castle commence at 11.00am, and will run every half hour. 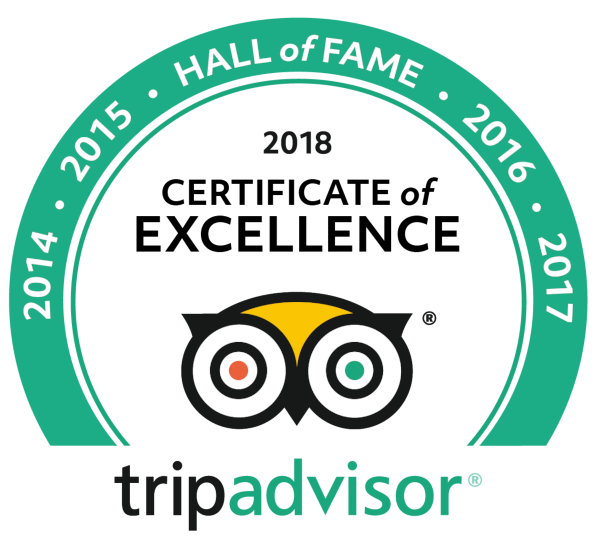 The last tour of the day will take place at 4.00pm.